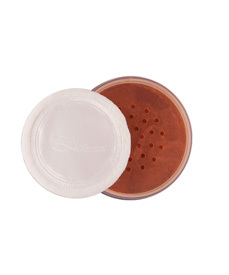 Cara Mia offers loose powders in 11 tropical shades. Our loose powders have an ultra-light texture that seems to disappear into the skin yet provides a smooth dimensional finish. The talc based formula has an understated shine that is visible but doesn’t detract from our powder’s incredibly light texture and fine finish.